There is nothing for me to add to this story, the title alone speaks for itself. Bill Gates is becoming our number #1 champion against Alzheimer’s. On July 17th, he announced that he and Estée Lauder Cosmetics chairman emeritus Leonard Lauder and other philanthropists, including the Dolby family and the Charles and Helen Schwab Foundation, will award $30 million over three years to the Diagnostics Accelerator, a venture philanthropy vehicle. 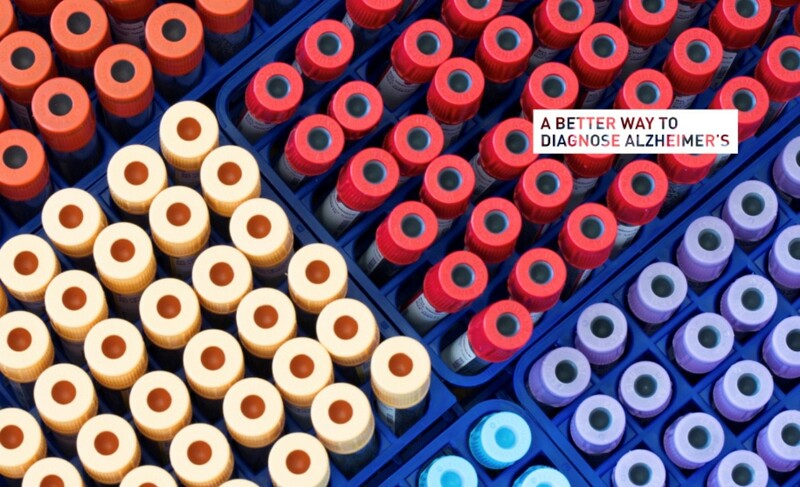 Gates and Lauder provided seed money for the diagnostics collaboration through the Alzheimer’s Drug Discovery Foundation (ADDF), which was founded by Lauder. The Alzheimer’s Drug Discovery Foundation (ADDF) aims to accelerate bold new ideas for earlier and better diagnosis of the disease. When I announced that I was investing in Alzheimer’s research for the first time last fall, I thought I knew what to expect. I knew I would get to engage more deeply with the brilliant scientists and advocates working to stop Alzheimer’s—and I haven’t been disappointed. The things I’ve seen over the last seven months make me more hopeful than ever. 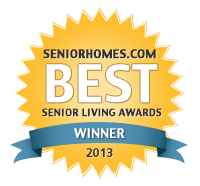 What I didn’t see coming was the amazing response I got from the Alzheimer’s community at large. Because my family didn’t talk publicly about my dad’s diagnosis before the announcement, I had yet to experience how remarkable the support community is. So many of you have shared your personal experiences with me, both in person and online (including here on TGN). It helps to hear from others who are going through the same thing. Alzheimer’s research is a frontier where we can dramatically improve human life—both the lives of people who have the disease and their loved ones. I’m optimistic that we can substantially alter the course of Alzheimer’s if we make progress in several key areas. One of the biggest things we could do right now is develop a reliable, affordable, and accessible diagnostic. Continue reading the full story here on Gatesnotes. Last week Alzheimer’s got a huge boost. 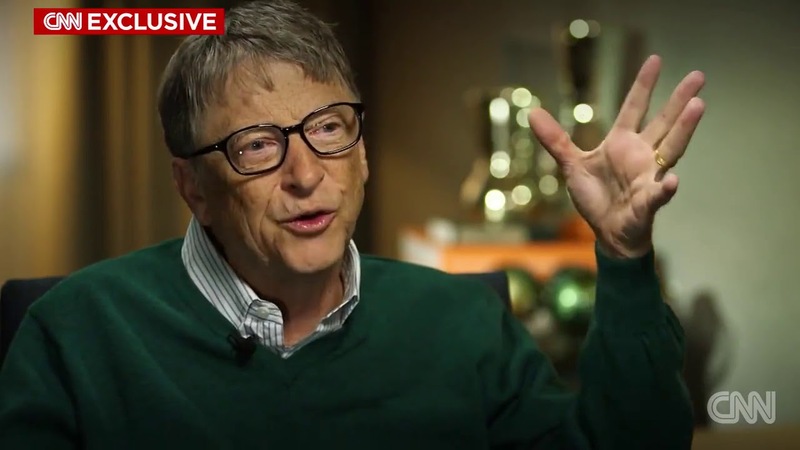 Billionaire Bill Gates said he is investing $50 million of his own money into the Dementia Discovery Fund, a private-public research partnership focused on some of the more novel ideas about what drives the brain disease, such as looking at a brain cell’s immune system. It’s the first time Gates has made a commitment to a noncommunicable disease. The work done through his foundation has focused primarily on infectious diseases such as HIV, malaria and polio. Alzheimer’s is the most common form of dementia and the sixth leading cause of death in the United States, where a new case is diagnosed every 66 seconds. More than 5 million Americans live with the disease, at a cost of $259 billion a year. Without any treatment, those numbers are projected to explode to 16 million Americans with the disease, at a cost of over $1 trillion a year, by 2050. And for Gates, this mission is personal having people in his family affected by this disease. With his donation, Gates hopes to spur research into more novel ideas about the disease, like investigating the role of the glial cells that activate the immune system of the brain or how the energy lifespan of a cell may contribute to the disease. He believes that it will be a combination of mainstream and out-of-the-box thinking that will lead to potential treatments in the near future. For those of us in the Alzheimer’s space, any and all awareness and financial resources are greatly welcomed, but to have a financial and philanthropic powerhouse such as Gates now in the fight, we’re most optimistic. For the full interview with Dr. Sanjay Gupta, go here. Alzheimer’s is a progressive brain disease that causes a slow decline in memory, thinking and reasoning skills. It is the 6th leading cause of death with no known cure. It is not a normal part of aging and because of the increase of those afflicted with the disease, the cost of care is rising. Tomorrow on PBS for anyone who I dare say wants to know more about the disease, its effect on caregivers, on families, the rising cost of care, and how that will affect us all then please turn the dial, or set your DVR to, Alzheimer’s:Every Minute Counts, as I say welcome to the world that we advocates live in. 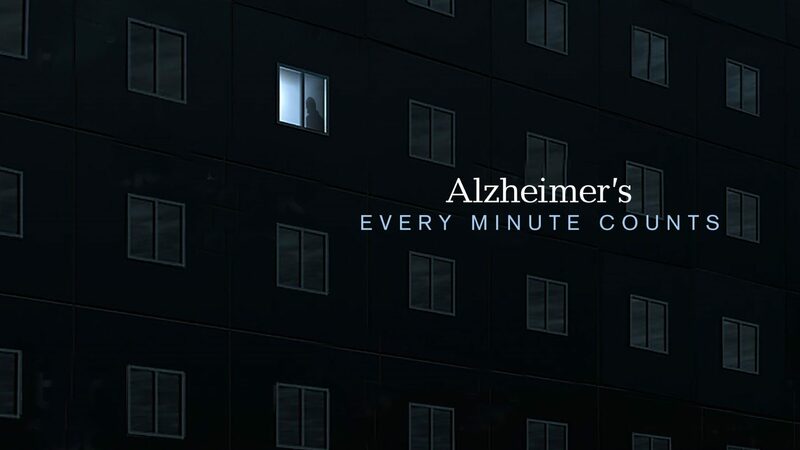 Alzheimer’s: Every Minute Counts, premiers tomorrow January 25, 2017, at 10p ET, and it’s an urgent wake-up call about the national threat posed by Alzheimer’s disease. 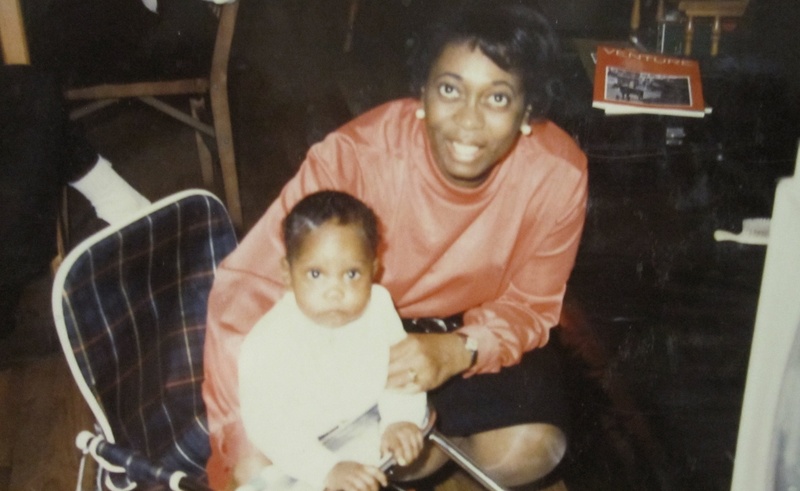 Many know the unique tragedy of this disease, but few know that Alzheimer’s is one of the most critical public health crises facing America. This powerful documentary illuminates the social and economic consequences for the country unless a medical breakthrough is discovered for this currently incurable disease. 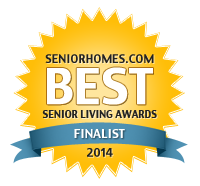 It’s the season of giving back which is the perfect time to tell you about a company that is giving back to helping the Alzheimer’s Association®’s vision of a world without Alzheimer’s. 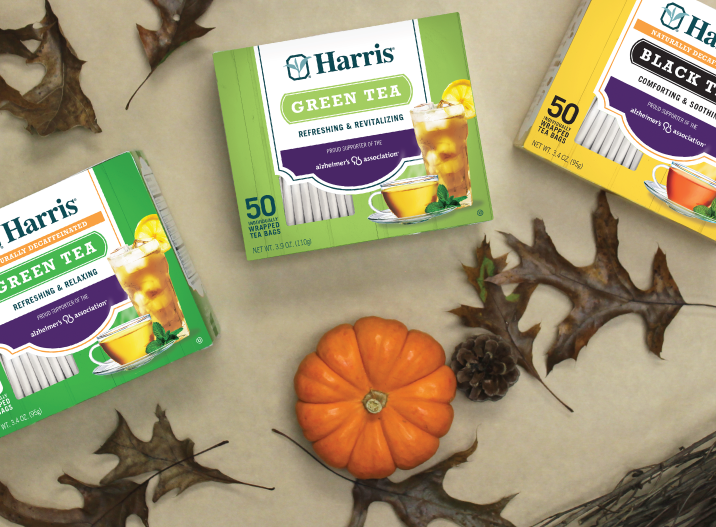 Harris Tea Company is as passionate about giving back as they are about creating the perfect blend of tea and from June 1, 2016 – May 31, 2017, they are donating 10 cents from each box sold of Harris Green Tea, Decaffeinated Green Tea and Decaffeinated Black Tea to the Association with a minimum annual donation of $25,000. Harris Tea Company, sources teas from regions spanning the globe to create savory comforting blends. Their experts cultivate relationships with suppliers all over the world, to create each unique blend of tea that is then proudly blended and packaged in the U.S.A. in their GFSI (BRC) certified facility. With over 150 years of combined tea experience, those of us in the fight against Alzheimer’s would say Harris Tea’s support and advocacy for the Alzheimer’s Association® is their best blend to date. Harris Tea Company, is a regional branded tea leader located in Moorestown, New Jersey. To find out where you can buy their tea or to learn more about their company, visit their website at Harris Tea Brand. Or send them love for their support on Facebook at HarrisTea . The Alzheimer’s Association® is the leading voluntary health organization that works on global, national and local levels to enhance research, care and support for all those affected by Alzheimer’s and other dementias. The Association is committed to accelerating the global progress of new treatments, preventions and ultimately, a cure.